Hey, I'm Quang, a Third Year Engineer and your President for the year. I have been practicing martial arts ever since I was 6, and it is my passion. However, I stuck it out with the Tae Kwon-Do club since it feels the most homely and welcoming. I've enjoyed my time here and have grown a lot throughout the last 2 years with the club. I love this club, which is why I ran for President. I am in charge of running the club alongside my exec team. I can say on everyone's behalf that we welcome everybody, regardless of ability or background. I hope you will also enjoy being here as much as I have, and I look forward to meeting all of you. Hi! I’m Abi, I’m in my 2nd year studying Maths and I will be your Treasurer for the next year! I will be handling most of the payments, fees and other finance-related things for the club. 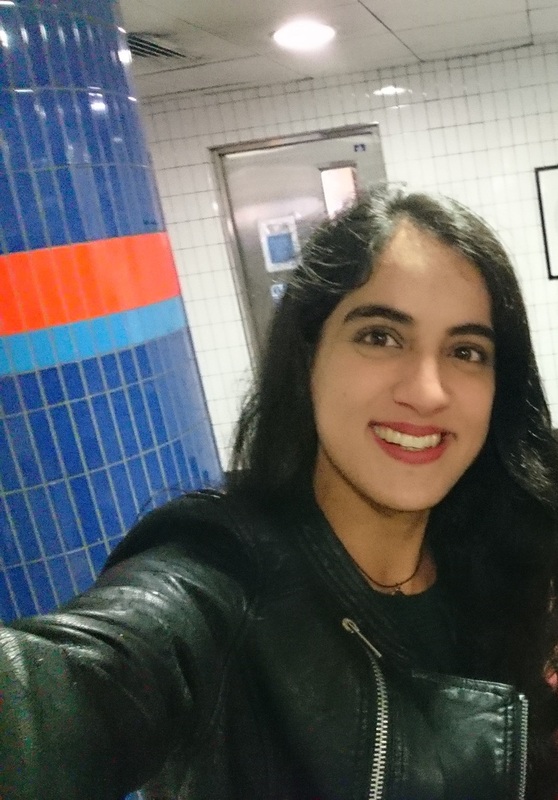 I joined in my first year and have thoroughly enjoyed it, being able to engage in regular training sessions as well as regular socials, so I am confident that there is something for everyone- black belt or novice! I started at the club as a 3rd Dan Black Belt, having done Taekwondo for 10 years, but have constantly found new ways to develop and enjoy my Taekwondo- as well as finding myself friends with a lovely group of supportive and friendly people! I hope to see you join us; if you have any questions, ask away! 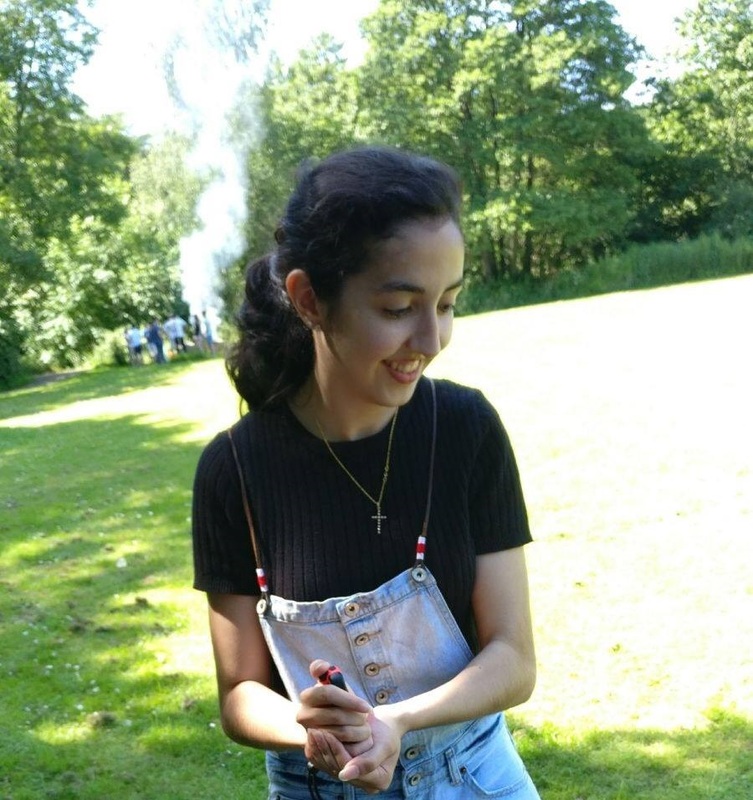 Hey I’m Maya, and I’m this year’s club Secretary! This means I’m the one writing our weekly members' email, though I also have a more behind the scenes role of liaising with our external contacts, and keeping the club and its exec organised. I joined Warwick TKD in my first year as a black tag, and have now been training in Taekwondo for just over 10 years. During my time training at Warwick I’ve competed at national competitions, attended really cool seminars and made awesome friends! I’m now in my 3rd year of studying biomedical science, and being part of Warwick TKD has been one of the best bits of my time at uni. I love Taekwondo, and this club has so much to offer its members, from regular training to regular socials, not to mention a supportive, tight-knit community. If you have any questions about the club, or Taekwondo in general, please don’t hesitate to get in touch! We can be contacted via our Facebook page and our club email address, links to both of which can be found on this site. Hey guys! We are Josh, second year Economics student, and Alastair, third year Maths student. As social secs our job is to organise fun socials that include everyone to make your time here more enjoyable! The socials range from meals every term, to TEAkwondo (our weekly social where we sit around, drink hot drinks, and have a nice chat), to drinking in Circle before heading over to POP! Another big part of our job is to organise Tour! which is a great chance to go on holiday and enjoy another country with all of your friends in the club. Alastair entered the club as a white belt, while Josh came as a WTF red belt, and we were equally welcomed by the club, so we want to make sure everyone joining feels the same way! 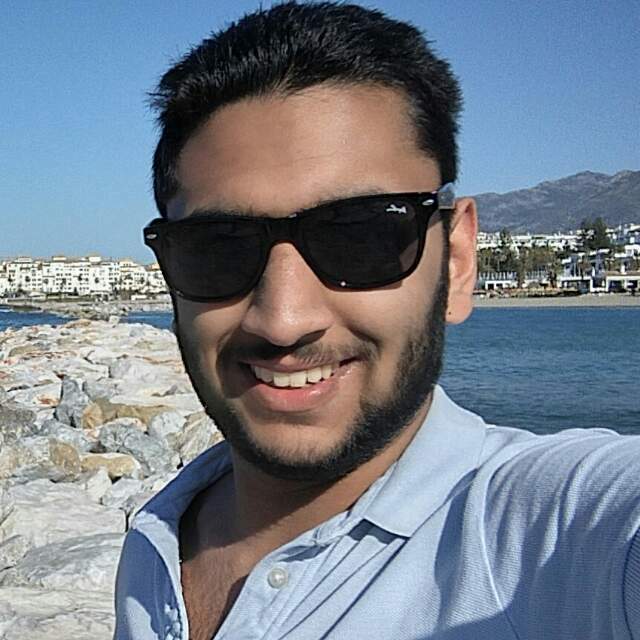 Hi I'm Saad, a third year Discrete Maths student and Publicity Officer for Warwick Taekwondo. This means I'm responsible for advertising the club and its events to get more people involved. A lot of this is through online media, so the Facebook, Instagram, and this website are my responsibility. I also run a few more fun things like the social photos which you'll likely see in the Facebook group. I only joined Taekwondo in my second year but I immediately felt at home, with everyone being really welcoming, and before long I felt like I'd made some friends for life. Taekwondo is a fantastic sport for everyone, but for me the competitive side really stood out with some amazing competitions all the way up to nationals (which you'll hear from me about a lot with articles); it's a great chance to push yourself to be better. And even if you aren't into that side there's so much more between training and socials, joining Warwick Taekwondo has truly been one of my best decisions. Hi! I'm Suzy and I am a second year Computer Systems Engineer. I have been doing Taekwondo for 12 years and I am a 1st Dan black belt. I practiced WT (previously WTF) Taekwondo in my home country and have been sparring from the start. When I arrived in England, I got a chance to learn some ITF and now in Warwick, even though the main style is ITF, I get to enjoy both WT and ITF sparring. Last year we got to participate in competitions like the British University Nationals. As Captain this year I will train and lead sessions to help you achieve your goal, be that learning something new or collecting medals! Stop on by and give our sessions a go. We welcome newcomers to veterans. Don't worry we don't bite, just kick really hard! Hello! 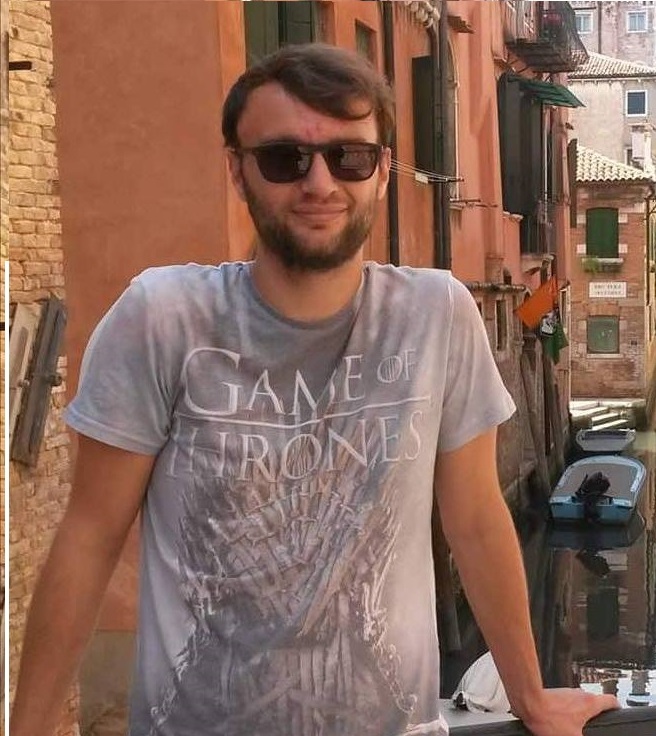 I'm Liam, a fourth year maths student and your Charity and Community Officer for this year. It's my job to sort out all of the charitable activities that Warwick Taekwondo will be doing this year, along with arranging donations to the charity that we are sponsoring (which is yet to be decided!). These events could range from pub quizzes to poker nights, but don't hesitate to talk to me if you think you have a great idea. 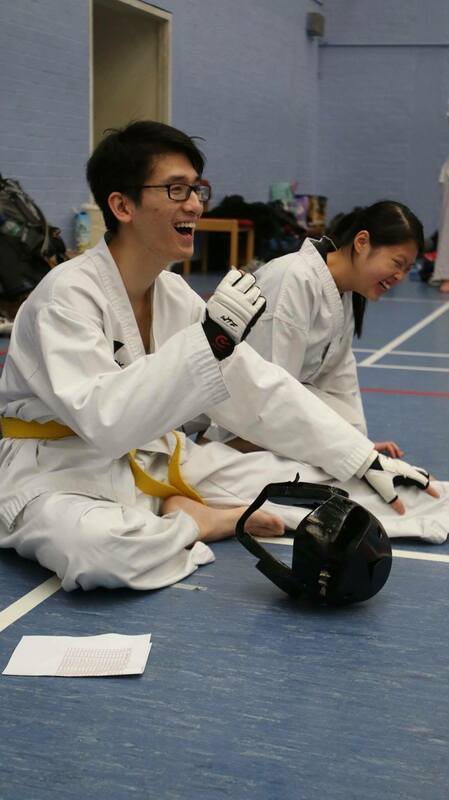 I'm a third Degree black belt and have been doing Taekwondo for almost 14 years, so having a club as big and as friendly as the one at Warwick Taekwondo has become such a large part of my university life, and I don't think my years here would have been as amazing without it. See you in the Dojang!